The ride is open to all. Club members and non-members alike are welcome to participate. The club anticipates between fifty and one hundred cyclists in the ride. The slow, processional ride will be police-escorted, looping two times around the center of Whistler, beginning at 5:30 pm. The procession will enter Blackcomb Way at Sundial Crescent, proceed past Municipal Hall to Lorimer Road, then to the Upper Village and back to the start at Sundial Crescent to begin a second loop. 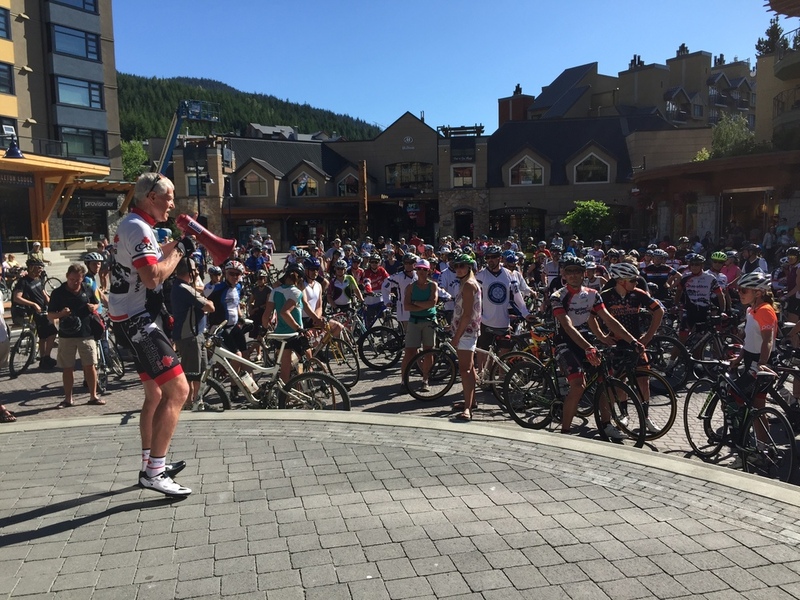 Participants are urged to gather no later than 5:00 pm at Whistler Village Sports, adjacent to Mountain Square in Whistler Village. Waivers are not required for the Memorial Ride. However, non-members of the club who wish to continue with the regular Tuesday Night Ride will be required to sign a waiver. Riders are encouraged to wear a Whistler Cycling Club jersey, though all are welcome whatever their choice of attire. 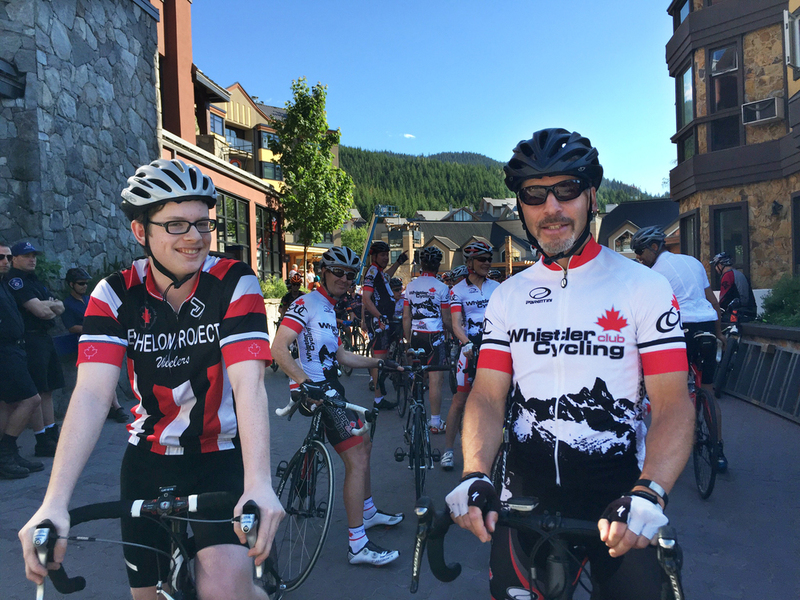 Whistler Village Sports is now offering the 2015 Whistler Cycling Club jerseys deeply discounted to $105 for club members, and $115 for non-members. Those interested in acquiring a jersey are urged to visit the store well in advance of the ride, preferably on an earlier day. The Whistler Cycling Club was founded in 2013 to facilitate and promote recreational road cycling in Whistler and the surrounding area. 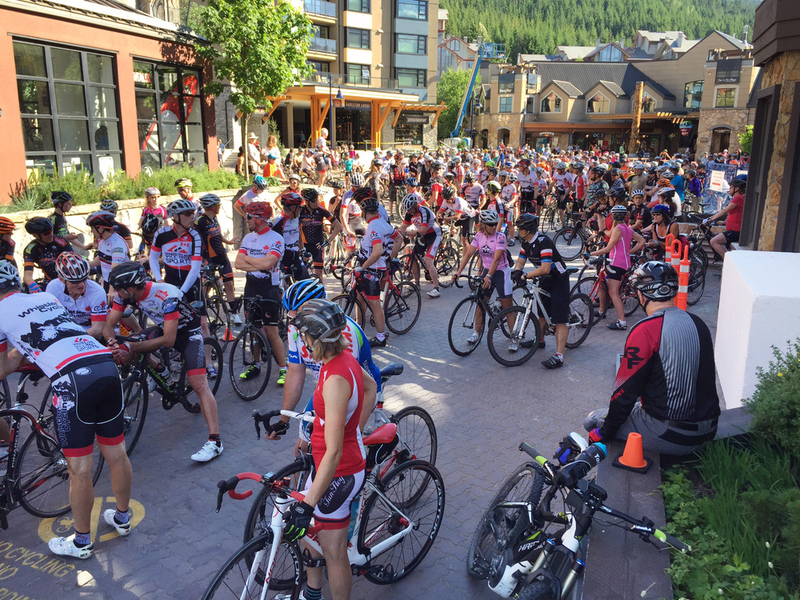 The club hosts four regularly scheduled rides per week, Tuesday and Wednesday evenings, and Saturday and Sunday mornings, most rides accessible from Whistler, with some Sunday rides outside the Whistler area. A full schedule, as well as on-line registration for club memberships, is available at the club’s web sitewww.whistlercyclingclub.ca. 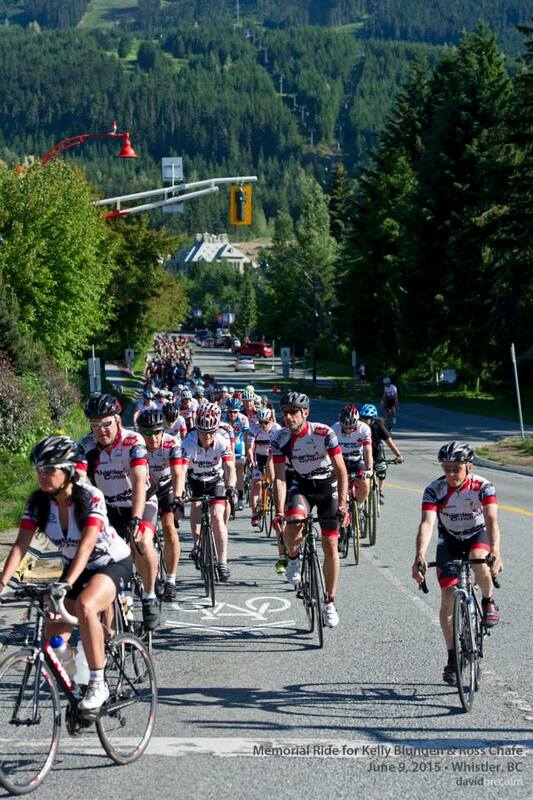 The club also has a presence on Facebook under the name ‘Whistler Cycling Club’.